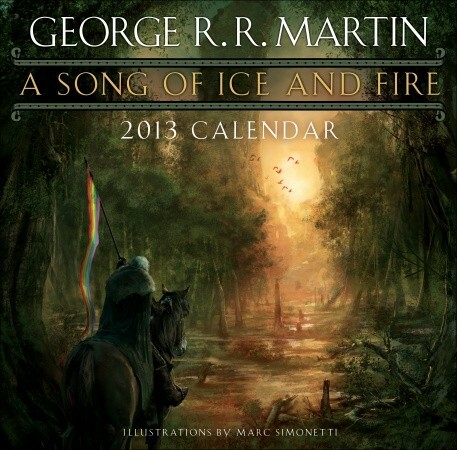 The 2014 Ice & Fire calendar, illustrated by the amazing Gary Gianni, is almost complete. He’s working on the twelfth and final painting now, and we expect the calendar to debut at this summer’s San Diego Comicon. 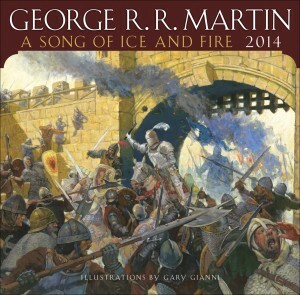 The 2015 Ice & Fire calendar will be provided by wildly talented Hugo-award-winning artist extraordinaire DONATO GIANCOLA. He has some tough acts to follow, of course. But we expect he is equal to the task. if you love great fantasy art, it doesn’t get much better than that.